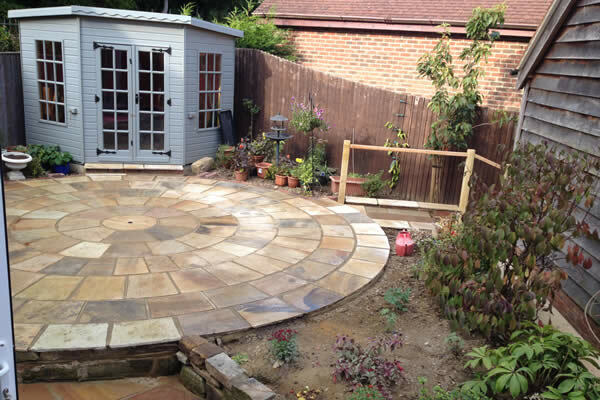 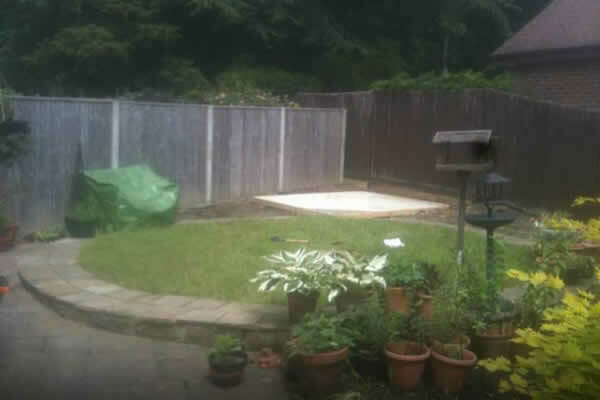 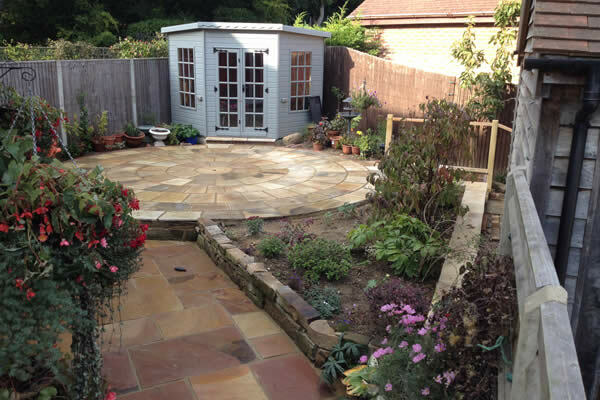 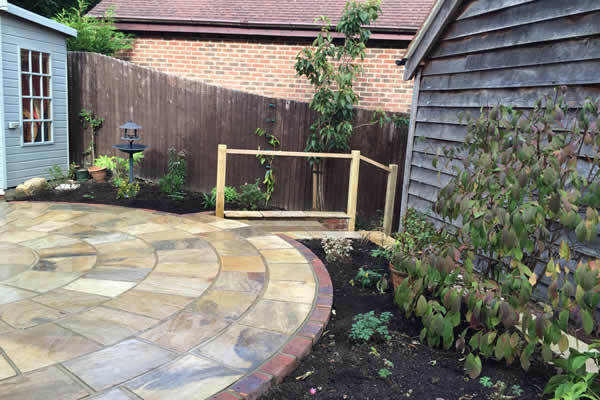 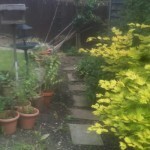 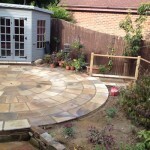 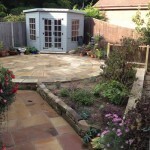 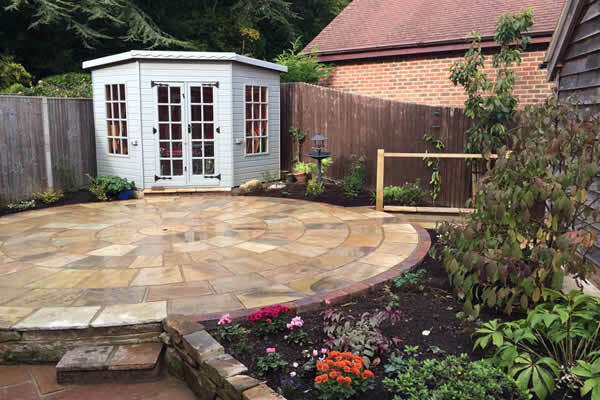 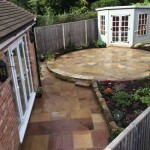 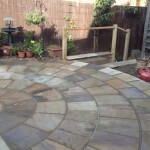 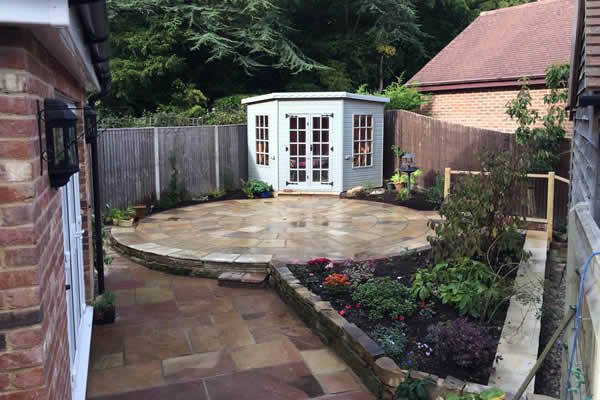 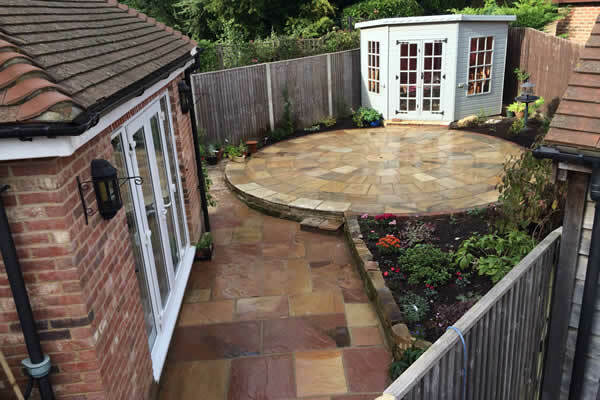 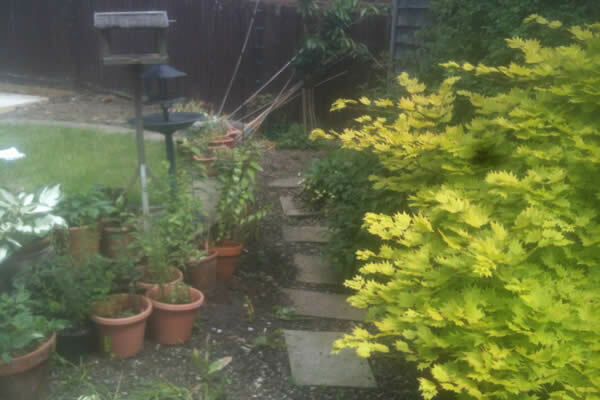 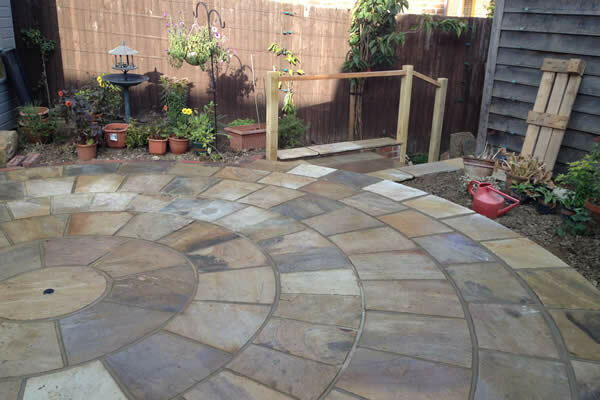 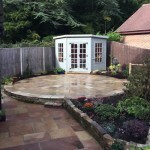 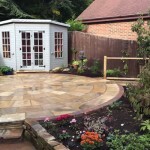 With the addition of a summer house and circular paving this garden was made to look larger. 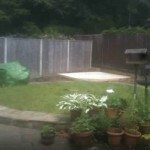 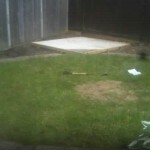 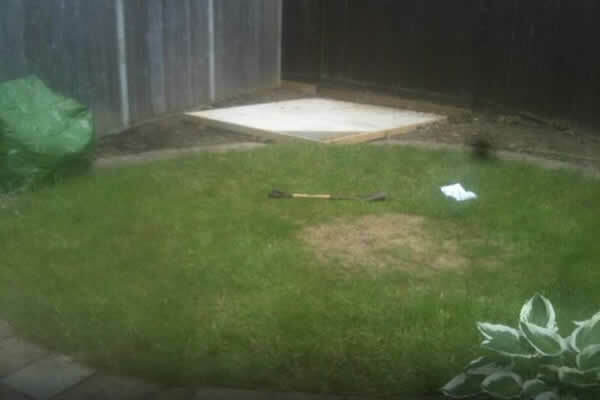 Turf was removed and a circular set was laid. 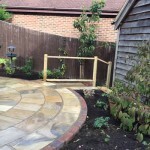 The border to the right was raised to make maintenance easier for the client.